There is a Mens Mikvah available at the JBC on the 2nd Floor. It is open daily from 7:00 AM - 12:00 PM. The key is avaiable at the Kosher Shop. The cost is $5-Daily $10-Friday Afternoon. 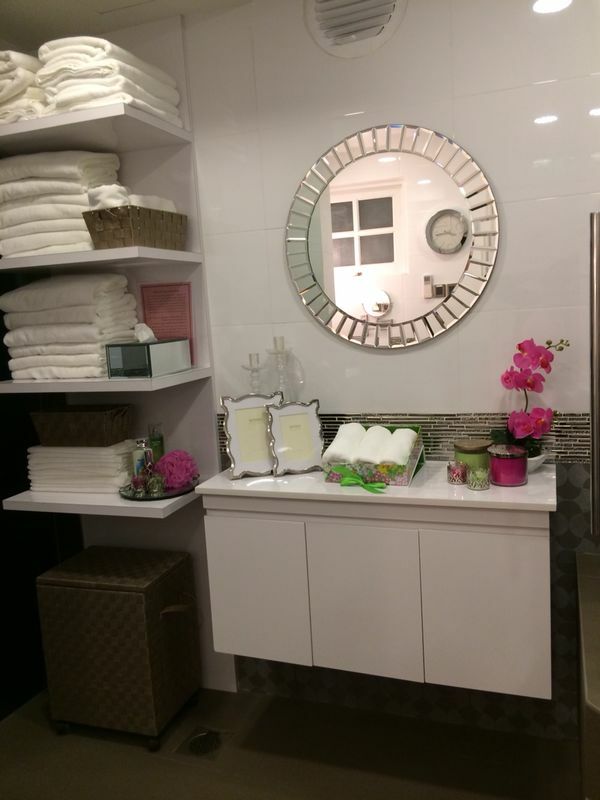 The Ladies Mikvah is located at 24 Waterloo Street, Jacob Ballas Centre. It is equipped with a heater and filter as well as all the necessary amenities. For an appointment, please call Simcha Abergel at 96739184 or Odelia Rivni at 92327095. 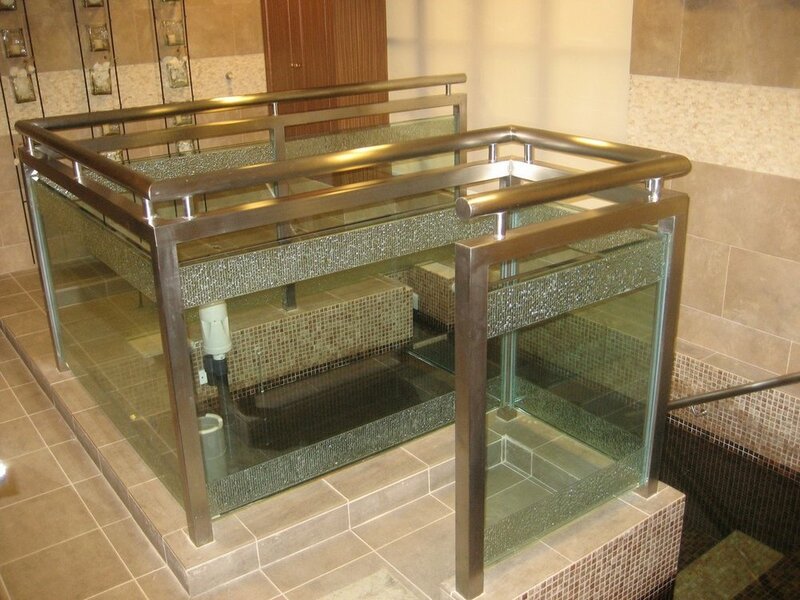 To maintain the upkeep of our mikvah, there will be a charge of $20 per visit. Personal classes on Family Purity are available upon request. For more information please contact Simcha or Odelia.